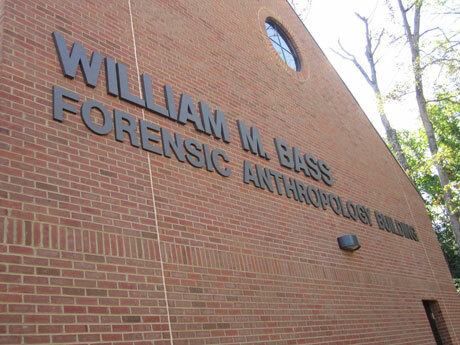 On September 27, 2011, the new William M. Bass Forensic Anthropology Building was officially dedicated. 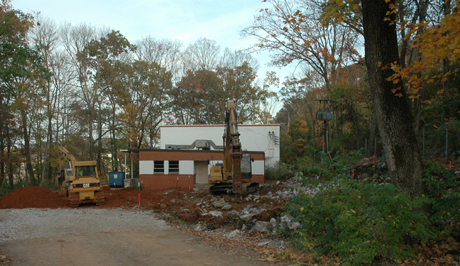 Construction of the 5000 square foot building began in October 2010. 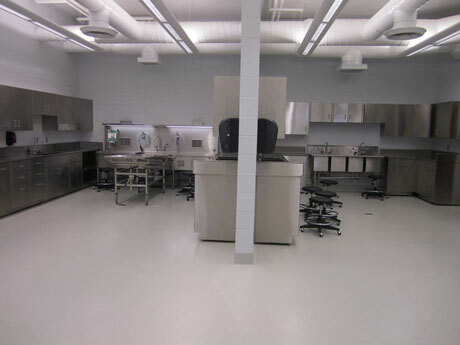 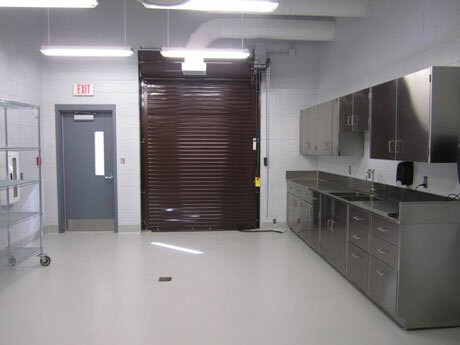 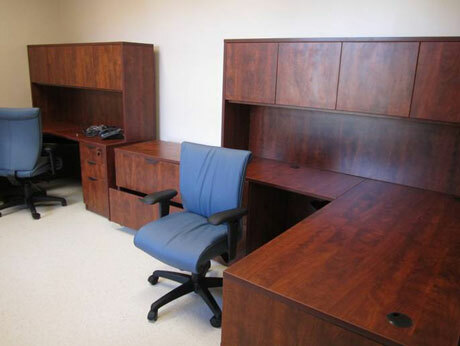 This new building provides much needed space for the daily activities of the Forensic Anthropology Center. 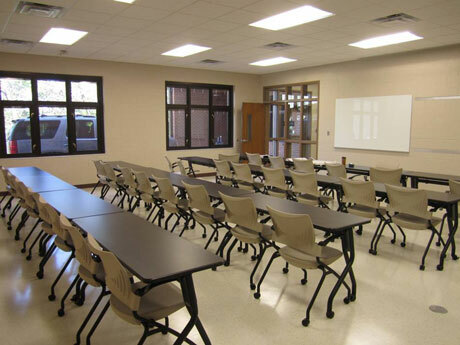 The Bass Building contains a large classroom, two offices, locker room facilities, and a state-of-the-art laboratory and intake room. 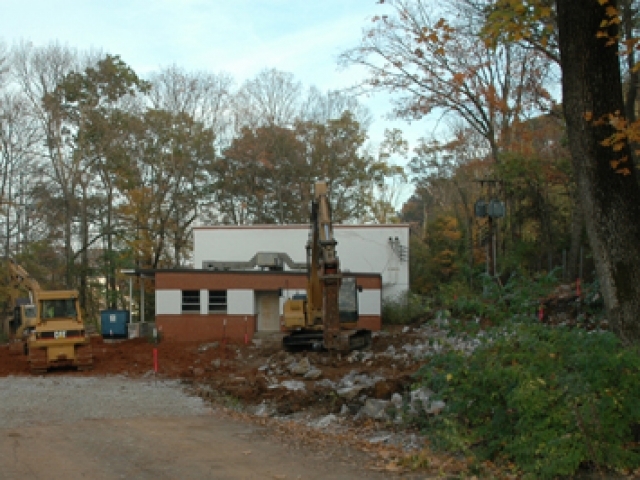 October 18, 2010 - Breaking ground for the new Bass Building. 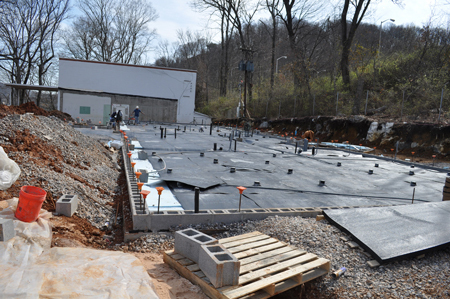 March 4, 2011 - Work progresses on the new Bass Building. 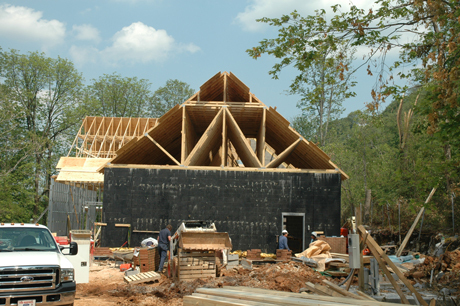 May 9, 2011 - Building construction is back in full swing after the storms. 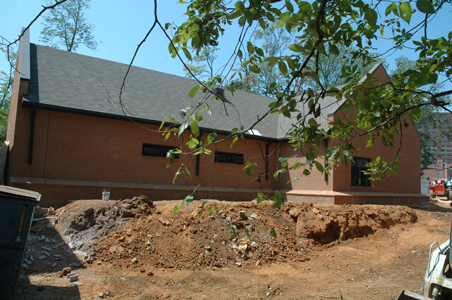 May 25, 2011 - The Bass Building is coming along nicely. 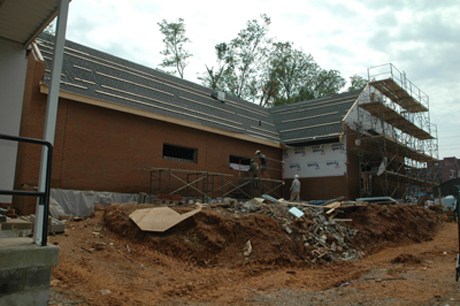 June 17, 2011 - They are finishing up the brick and are going to do windows hopefully this week as well as running wires inside. 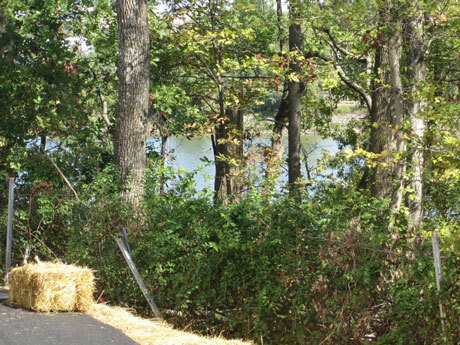 It is progressing nicely. 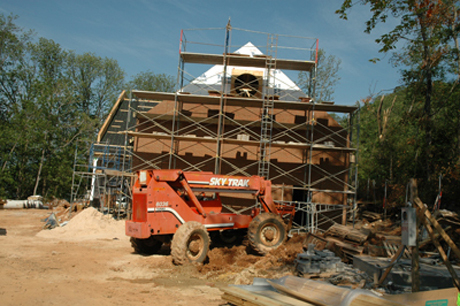 June 17, 2011 - The Bass Building is progressing nicely. 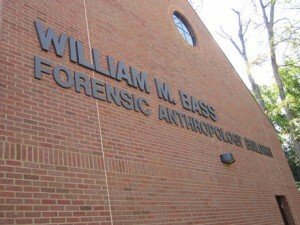 August 4, 2011 - The exterior of the Bass Building is complete. 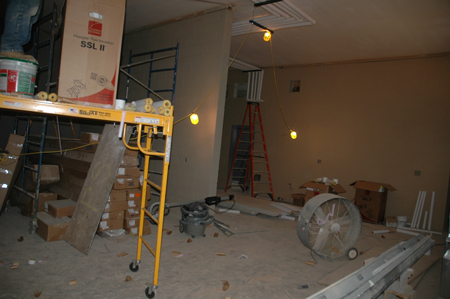 August 4, 2011 - Work progresses on the interior of the building. 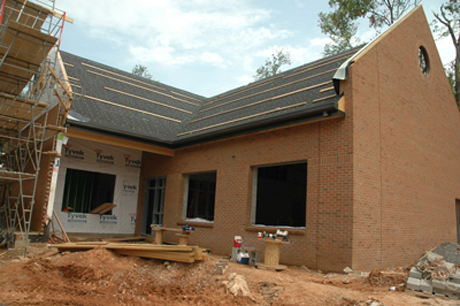 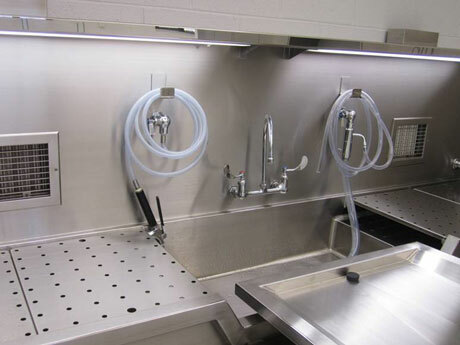 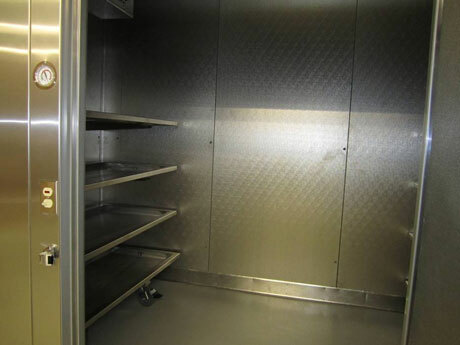 Scheduled completion date is September 25, 2011. 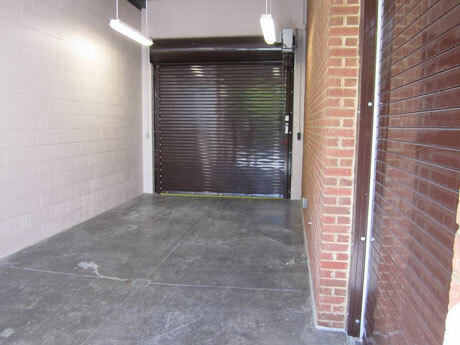 The bay door makes bringing in new donations much easier. 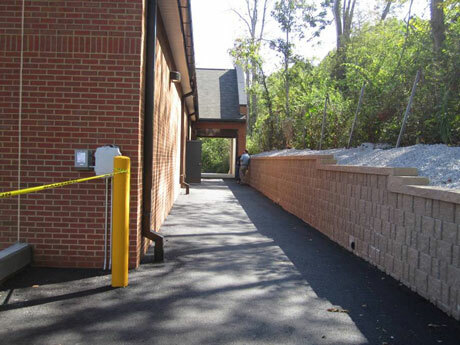 This will make donation drop off easier. 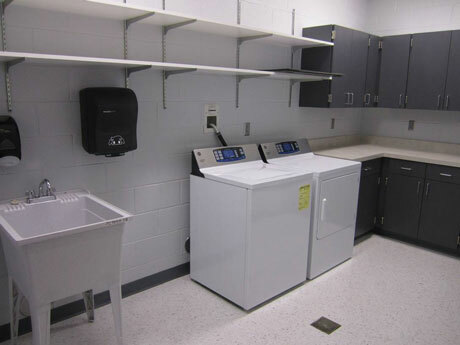 Nice facilities including a washer and dryer! 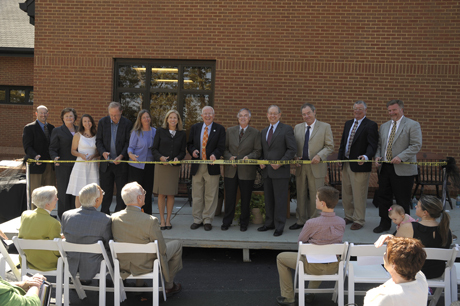 September 27, 2011 - Ribbon Cutting Ceremony! 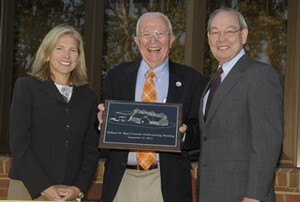 September 27, 2011 - Dr. Bass is pictured in the center with Dee Haslam to the left and Chancellor Jimmy Cheek to the right. 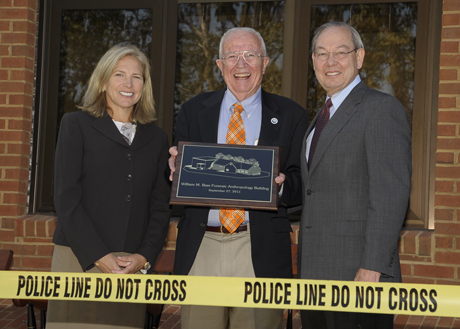 Dr. Bass is holding a plaque commemorating the opening of the building named in his honor.